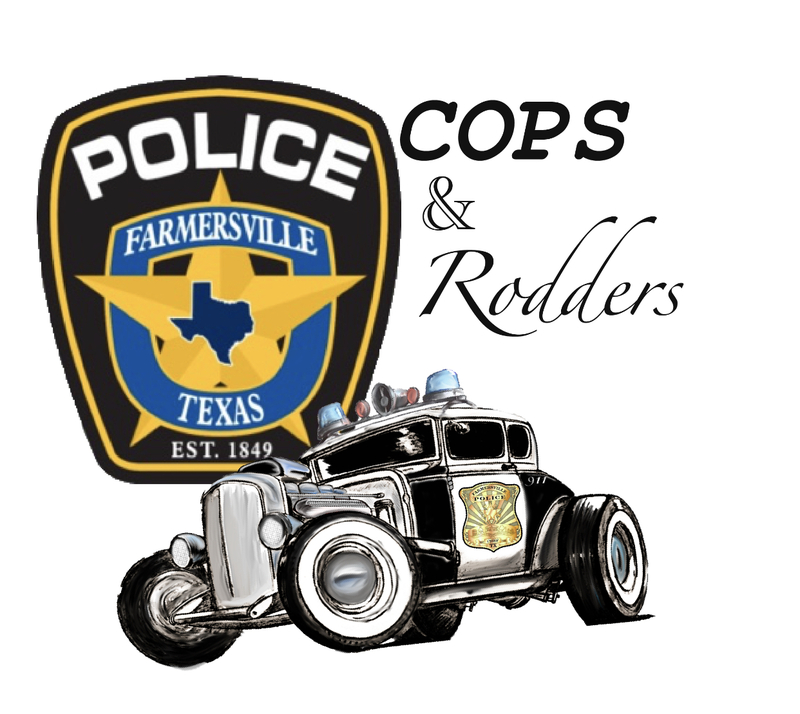 Fun filled car show that benefits the Farmersville Police Association. Custom Trophies. Contest. Games. 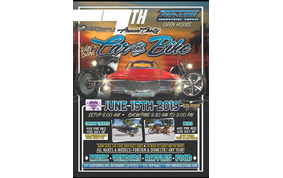 Family fun events. 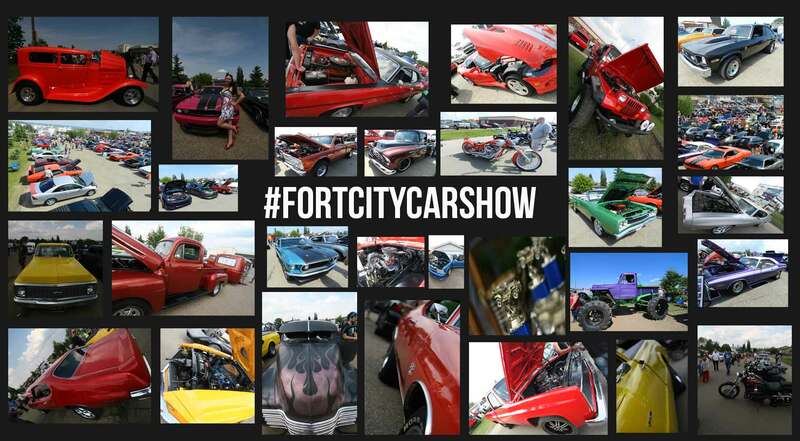 Fort City Car Show is a fun, all ages event for the whole family. We bring together some of the coolest toys Fort McMurray has to offer. Motorcycles, cars and trucks, plus a portable dyno to see how they run. 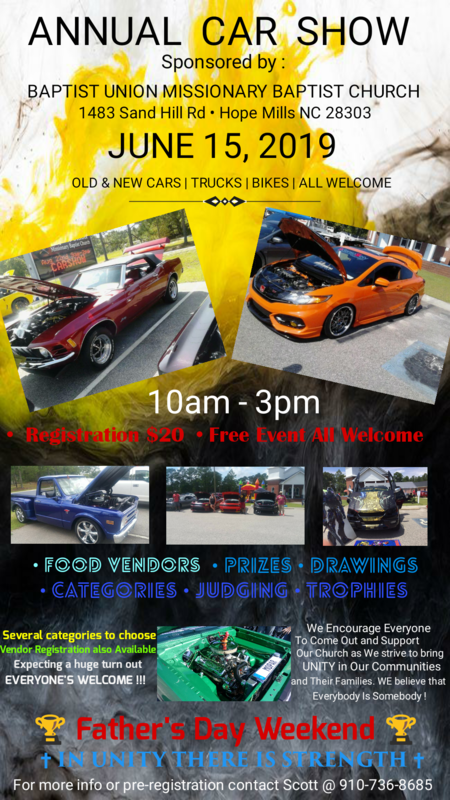 There will be a free BBQ from 12:00 to 2:00, plus bouncy castles and face painting for the kids.